Gabe loves tacos, Twitter, his cat and Pokemon Go. Somehow, he still qualifies as an adult. 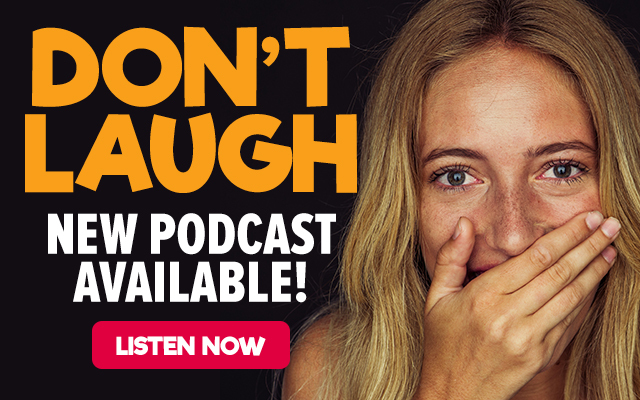 Still not sure how he found that loophole…Get to know MORE about Gabe with the ‘Don’t Laugh’ podcast!